Private Setting in a Gated Community! 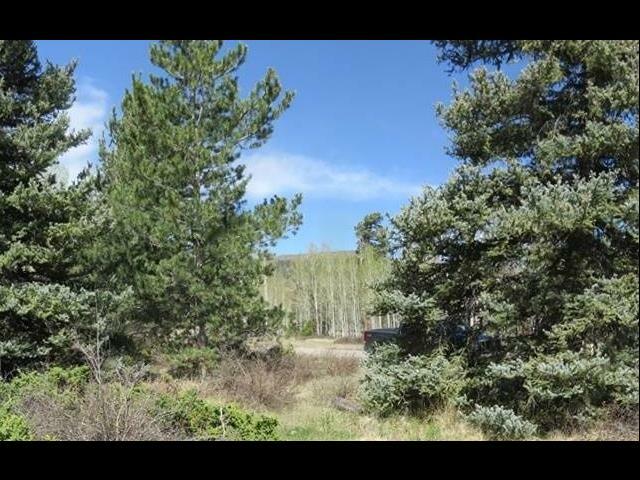 Very private setting in this gated community surrounded by Aspens, Ponderosa Pines, and Blue Spruce. Access to forest service on the south. New condition cabin consisting of 3 bedrooms, 2 baths, large loft area for additional sleeping area. Massive rock fireplace, gateway to World Class Gold Medal trout fishing, elk, bear, rocky mountain bighorn sheep and deer habitat.